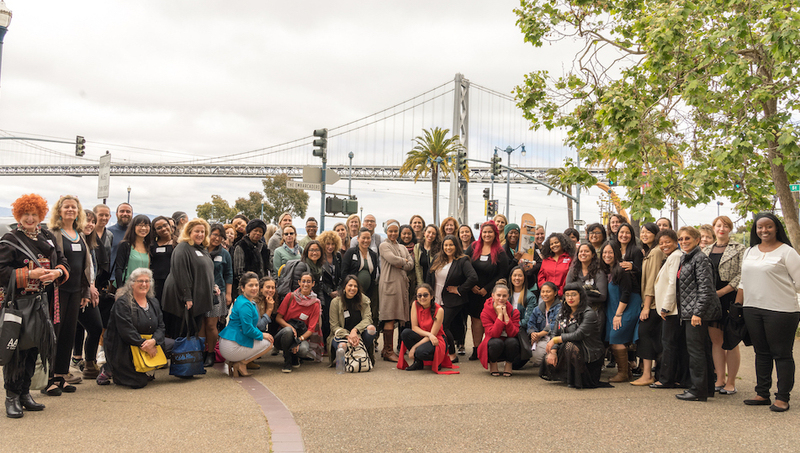 Alliance for Girls’ annual Members Meeting is a critical time for us to come together, learn from one another, and inform the direction of Alliance for Girls. Join us for our annual Members Meeting, where we’ll be hearing from incredible leaders in the field, sharing innovative and promising practices, and presenting Alliance for Girls’ newly minted strategic plan to push our collective work forward in the coming years. Dr. Connie Wun is the Director of Transformative Research, a research, evaluation and training institute that works in partnership with organizations to end racial and gender disparities. She is also the Executive Director of AAPI Women Lead, a movement that is elevating AAPI (Asian Americans and Pacific Islanders) women-identified, women, and girls’ stories of struggle, survival and leadership. Connie is a sought-after speaker, educator and facilitator, whose thought leadership has contributed to critical national conversations on race, gender and school discipline, including a recent BET News special that also featured Senator Cory Booker, former Senior Advisor to President Obama Valerie Jarrett and former First Lady Michelle Obama. Her published work has been featured in The Feminist Wire, Critical Sociology, Truthout and more. 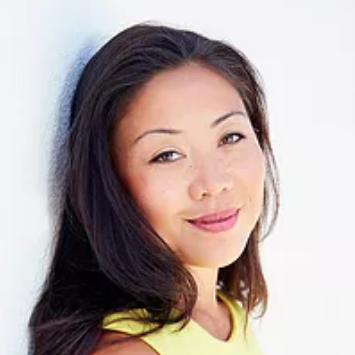 At the Members Meeting, we look forward to hearing Dr. Connie Wun discuss the power of community-driven research and what we can do to dismantle systems of racial and gender-based oppression. There will also be opportunities to meet one another, with a catered networking lunch and interactive sessions. This event is hosted by Alliance for Girls and open to Alliance members only. Not a member? Join us!